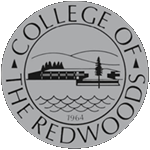 College of the Redwoods offers a variety of programs and courses in our Career Education division. This division integrates academic courses and labs with technical and occupational knowledge. We offer short-duration skill development classes, certificates of achievement to show mastery in a specific area, and two-year Associate Degree programs. 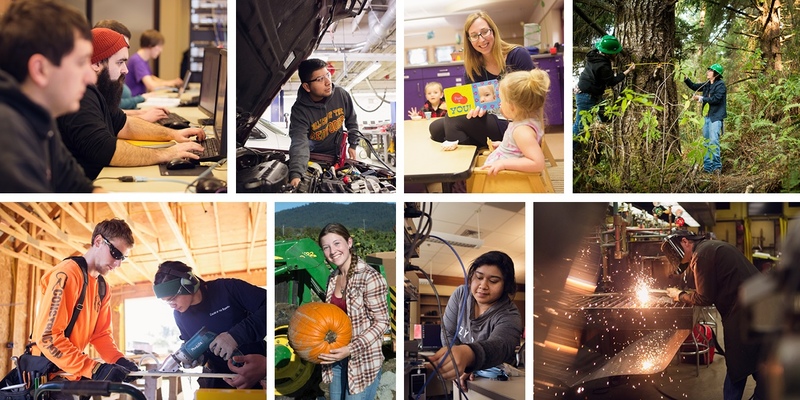 Earn College Credit while working! Cooperative Work Experience is located in the Career Education Division Office. Are you looking to hire a student? If you would like to let current students know about job openings at your business please contact Morgan Solem, 707-476-4341.